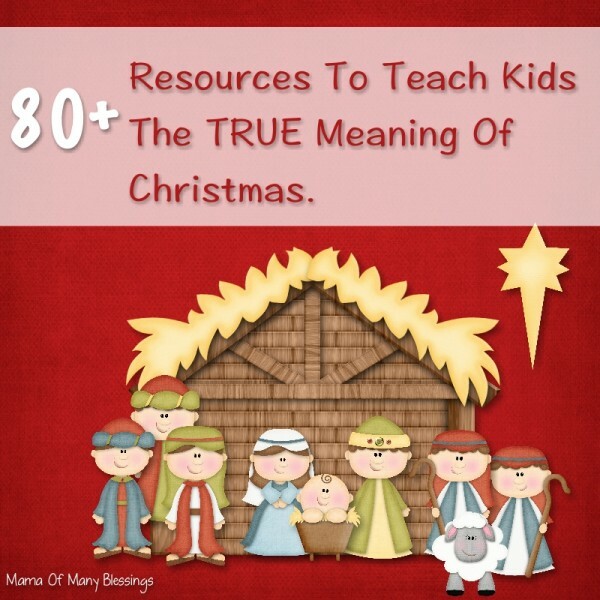 Welcome to the Merry Monday Link Up 83! Erlene at My Pinterventures and I have joined together to bring you 12 Days of Christmas Ideas through December 12th. Each day has a link up included so you can share too! 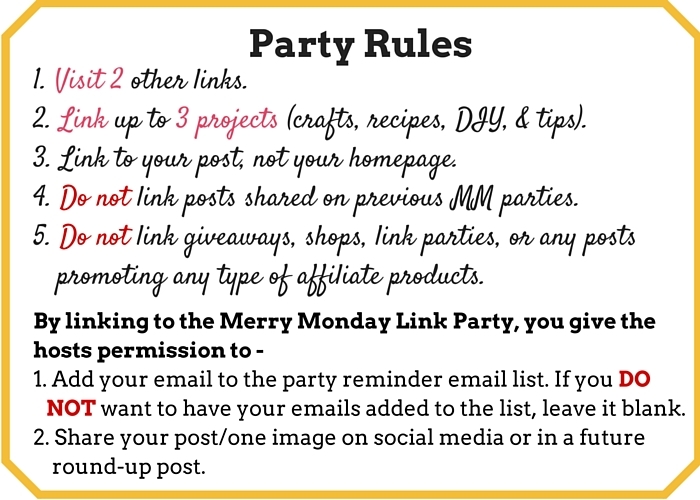 The Merry Monday Link Party will be taking a break on December 20th and 27th. We will be back on January 3rd to welcome in the new year. 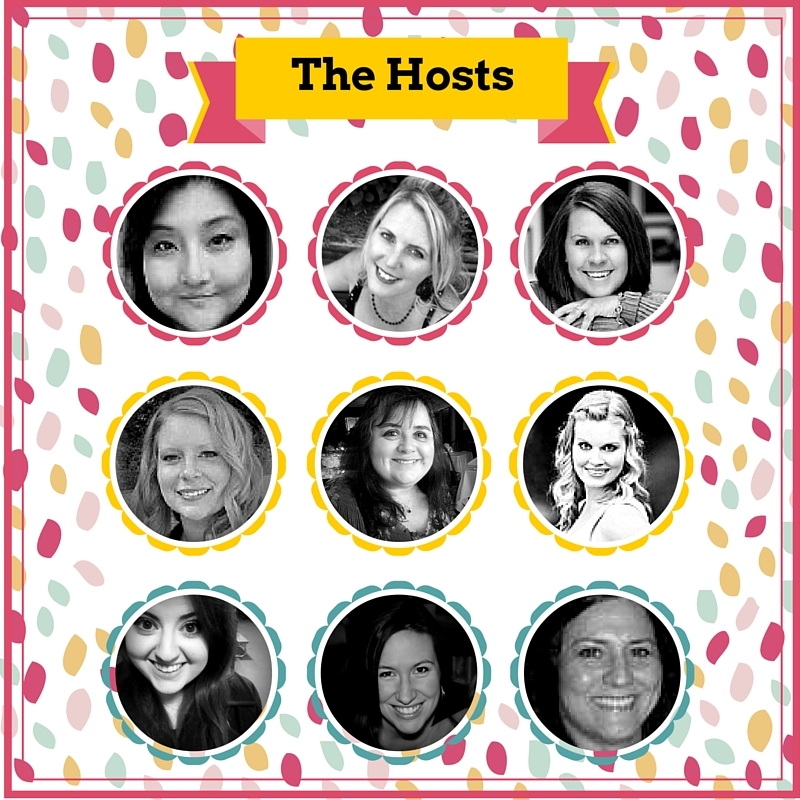 Looking for new 2016 Merry Monday hosts. If interested, please sign up HERE. Let’s get the Merry Monday Link Party #83 started! Thanks for hosting the fun party. Thank you too joining our party also. Wishing you a wonderful week. Thanks for another wonderful party. There are so many fabulous holiday ideas to see! I hope you have a lovely week, Shirley. Thank you ladies for maintaining such an awesome link party!